Together with the „Trapp Villa“ we have prepared an outstanding Tour for you. Within around 2 hours we are going to show you some sights of the film “S.O.M.” in the city of Salzburg – regarding the spots which can’t be reached by the big tourist buses. 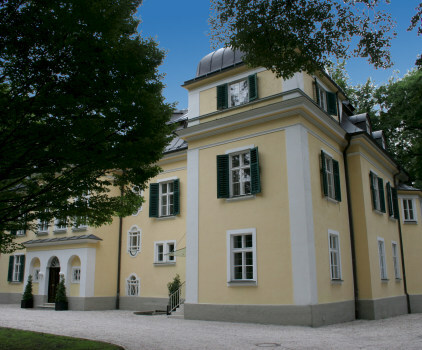 The highlight of this excursion is getting an overview of the real life of the Trapp-family, by the help of a visit of the original home of this family – their villa in Salzburg-Aigen.